Verizon business internet & phone plans in Mount Laurel, NJ. Verizon provides business Internet, phone, and TV services on one of the most reliable networks in the industry. 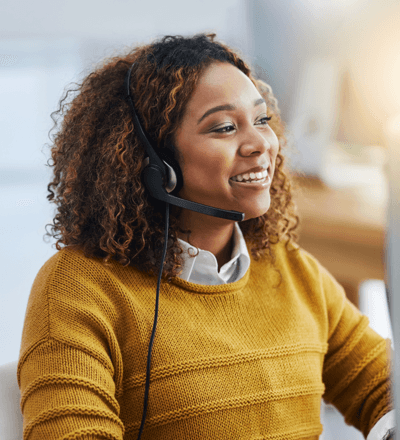 Verizon provides quality services you can count on, which is just one of the reasons the company is among the top-ranked business Internet service providers in the country. Set your company apart from the competition with a fast Verizon business internet connection. With Verizon, you get a more responsive Internet connection. That allows you to get on with the day-to-day tasks of running your business with fewer hiccups. In fact, your connection will be so fast, you can opt to offer free Wi-Fi to your customers, clients, patients, shoppers, and more, whenever they visit your business. Satisfied customers help make your business even more successful, so why wait? 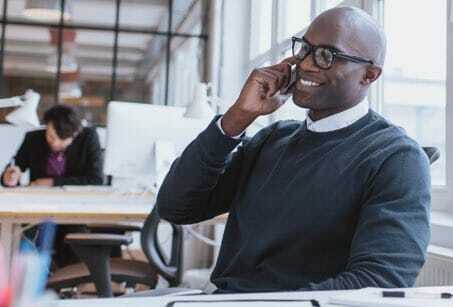 With all the perks of a Verizon business plan, you can rest assured knowing that your operations are working smoothly and focus on running your business. Call now to sign up!